In our Berkshire workshop we create beautiful bespoke furniture and joinery pieces, hand-crafted from the finest wood and materials. Each piece is designed by Master French Craftsman Bruno Boulay, who not only designs and constructs individual furniture pieces, but provides creative imagination and unique solutions for the whole interior of your home. 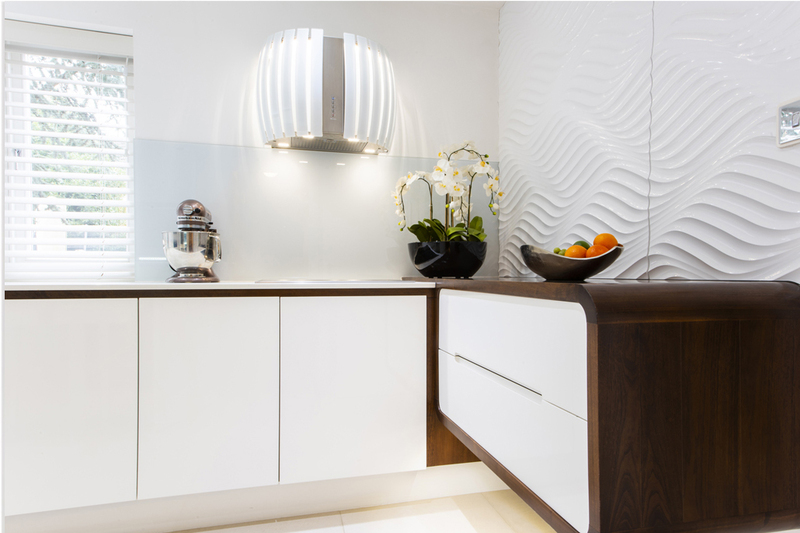 Capture your imagination with tailor made furniture and interior pieces of exceptional quality. 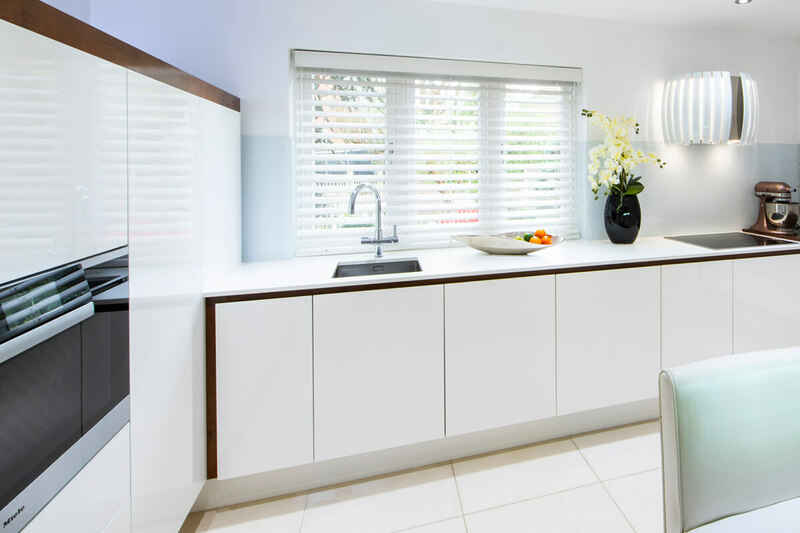 Our bespoke joinery service is perfect for any home where quality matters. 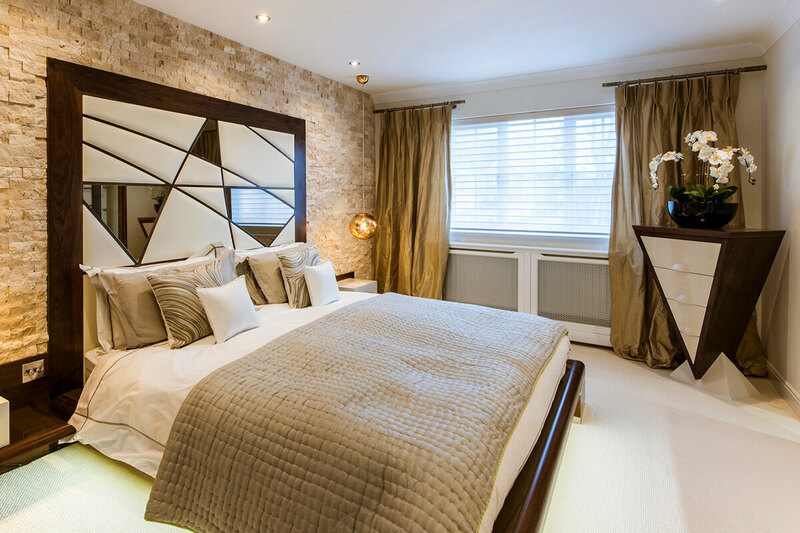 Although we are renowned for our walk-in wardrobes, staircases, dressing rooms and bedroom furniture, we also make bespoke pieces according to our client’s exacting requirements including wine rooms, libraries, studies, kitchens and lounge furniture. Take advantage of our design consultation service and escape the norm with the world’s most exclusive hand-made furniture. 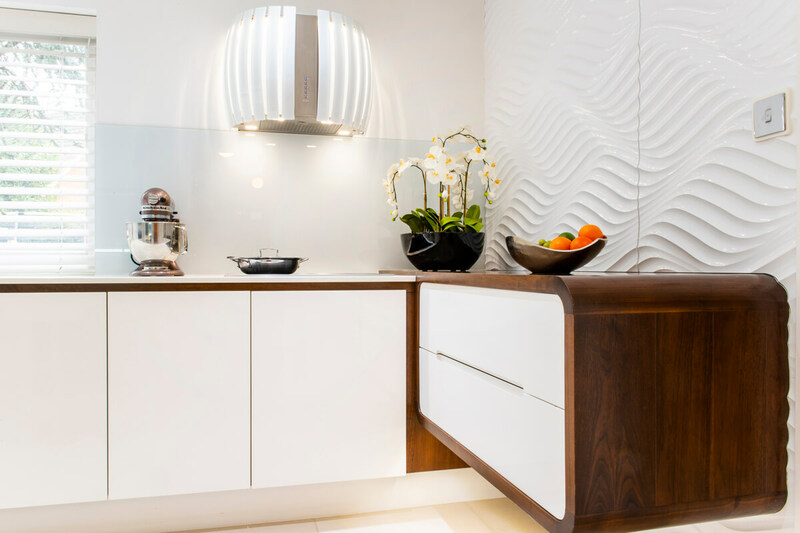 Providing a truly bespoke kitchen design service, Bruno will listen to your practical considerations and desired aesthetic, translating the concept into a beautifully handmade kitchen solution that is unique to you. Handcrafted by a French Master Craftsman, we create luxury bespoke dressing rooms and wardrobes for discerning clients seeking the highest quality craftsmanship and design. 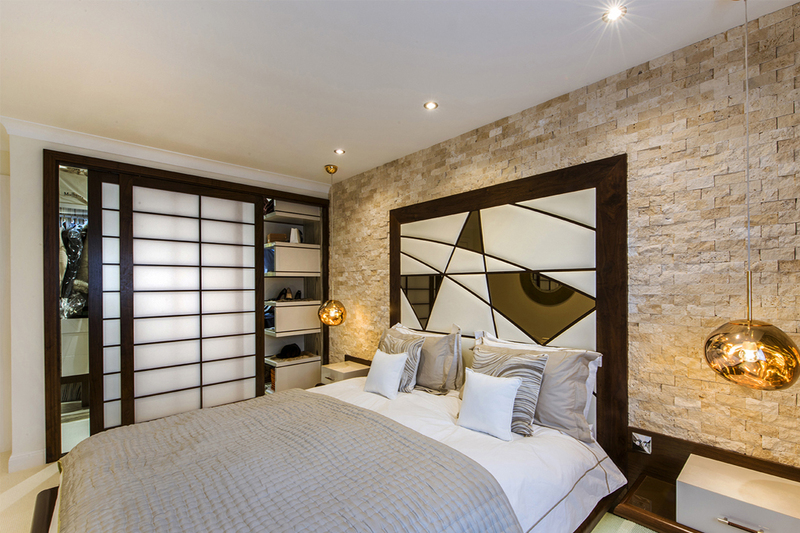 We also create stylish and elegant bedroom furniture from statement headboards to classic bedside tables. 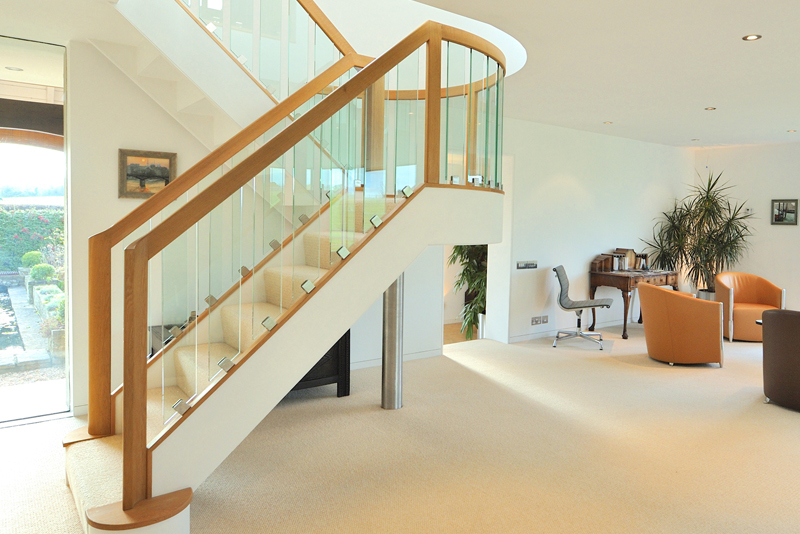 The staircase can be an integral design feature of any home, and Bruno Boulay’s bespoke staircase design service can give your staircase the treatment it deserves. 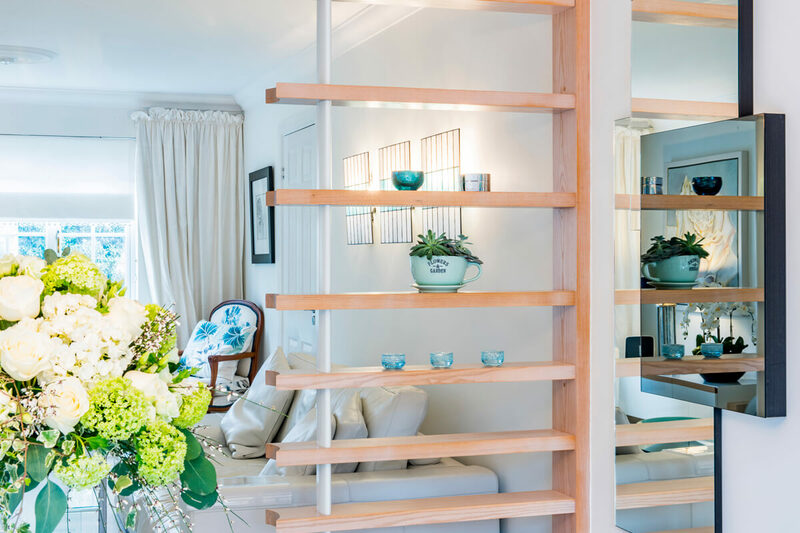 From grand traditional staircases to stylish modern pieces, our quality craftsmanship and innovative design can transform the look and feel of your home. 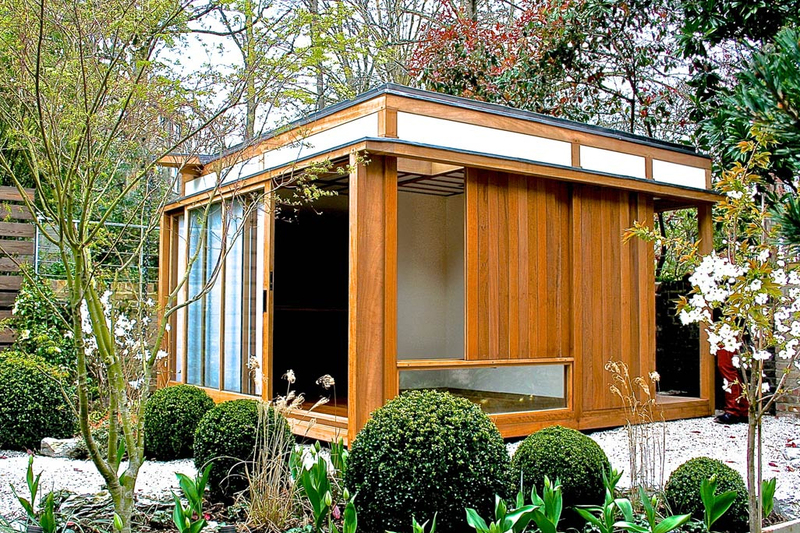 From bespoke libraries and dressing rooms to innovatively designed and hand-crafted garden studios, let our design and build service help you to break from the norm and make the most of your home, both inside and out! Need some advice? We are happy to discuss your requirements and provide a unique solution! 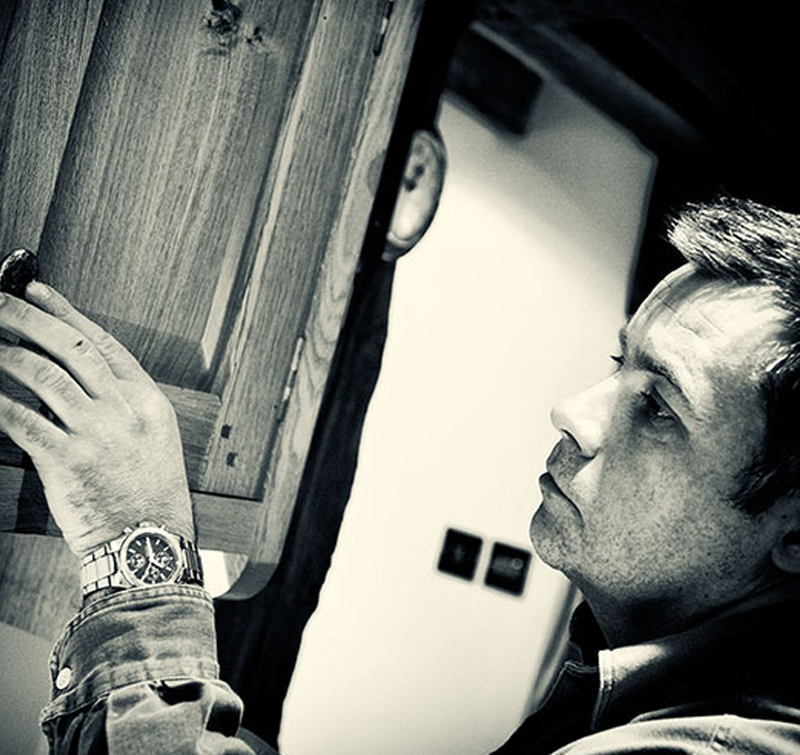 Bruno Boulay is a Master Craftsman with over 25 years experience. 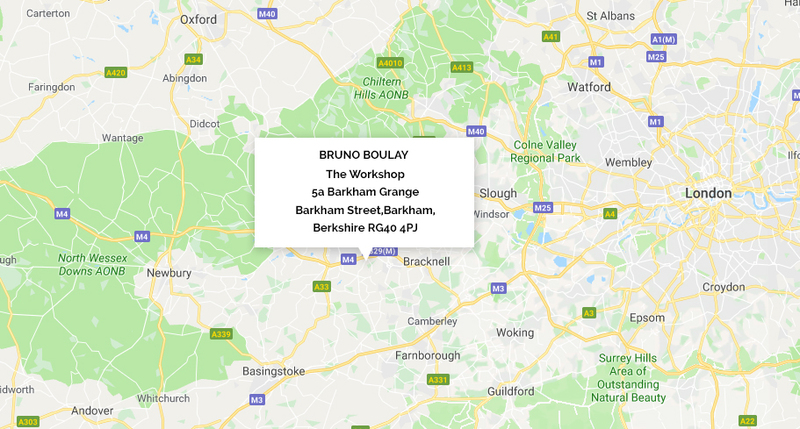 His bespoke furniture company Bruno Boulay Limited is dedicated to the pursuit of excellence. An original hand crafted piece of furniture is built from hand-sourced wood of the highest quality.